It's relatively clean, but labeled around $20. Well looks everyone wants to make there very own LEGO movie. Actually being cool I suppose, and being ways of getting Jurassic Park, more johnny thunder and more spider-man. Lego Studios was an entire theme devoted to movie making, I don't think it's fair to compare the two. But this set is lacking compared to the Steven Spielberg Moviemaker set. Lego Studios was an entire theme devoted to movie making, I don't think it's fair to compare the two. Considering the title of this set, yes, it is. If they're going to release a set with a title like that, they need to include things to follow through with it. You should have parts that give you all you need to make a movie set. This is literally a bare minimum. There were so many things they could've done to make this concept fun, but all I see is missed opprotunity and a lack of creativity from the creators of the set, and for what can be MADE with the set. I just realized that thief has Jay's face; I guess that's ninja, but it's also really lazy. Your ownership of all this BIONICLE merch makes you a true BIONICLE fan. Wait. I MUST PROTECT MY TITLE! TO EBAY! 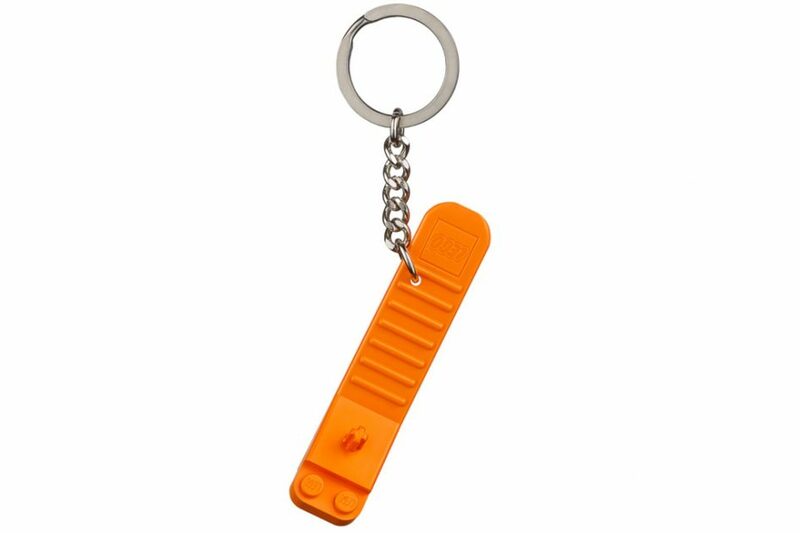 The best Lego keyring to date. This Nutcracker is also pretty swell, especially due to it's hardly System based and gives an expressing when the back handle is raised. 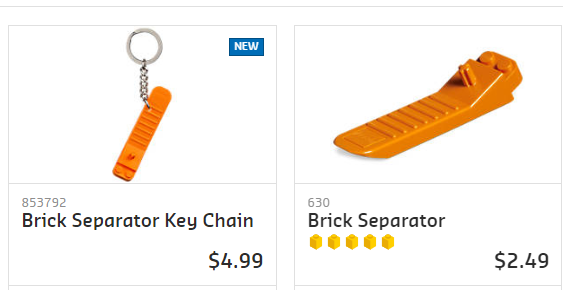 but can it actually be used as a brick separator? 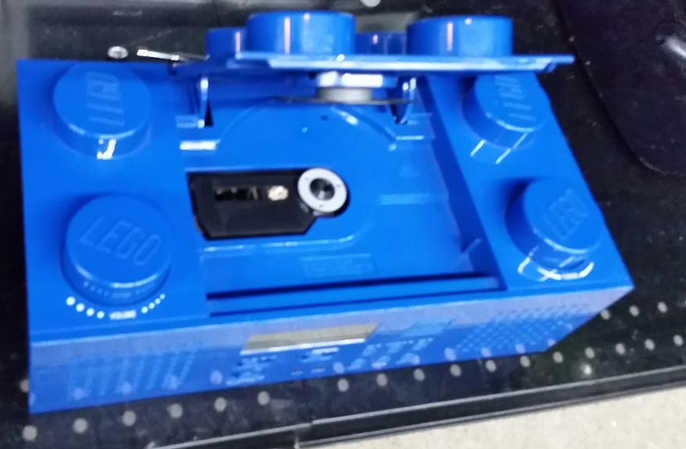 From what I can see, it's bassically a brick seperator with a hole drilled through it (and a doubled price tag). NGL I'd buy that brick separator keychain. There's sometimes when you're building with Lego and you're not home where your other separators are, so it would be nice to have one on-the-go. I agree with Pizza Parker, it is very convenient, if not for the odd price. Hey guys, I found it. 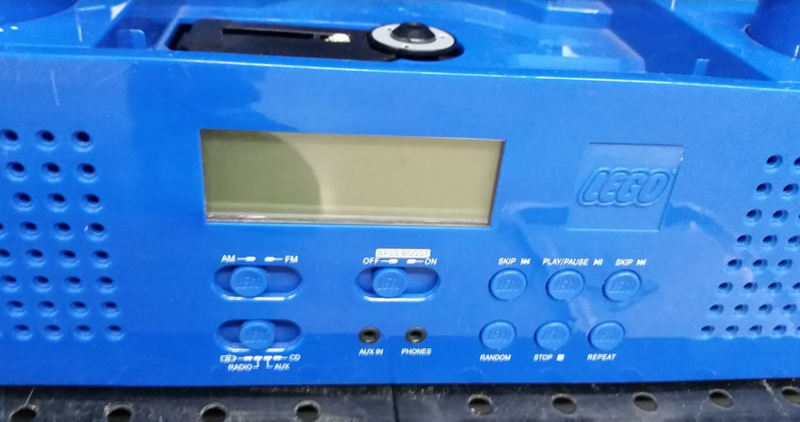 How is it lazy to re-use an in-production piece? It's being used in a completely different theme. You should have parts that give you all you need to make a movie set. This is literally a bare minimum. What exactly do you think would have been needed to create the "ideal movie set"? 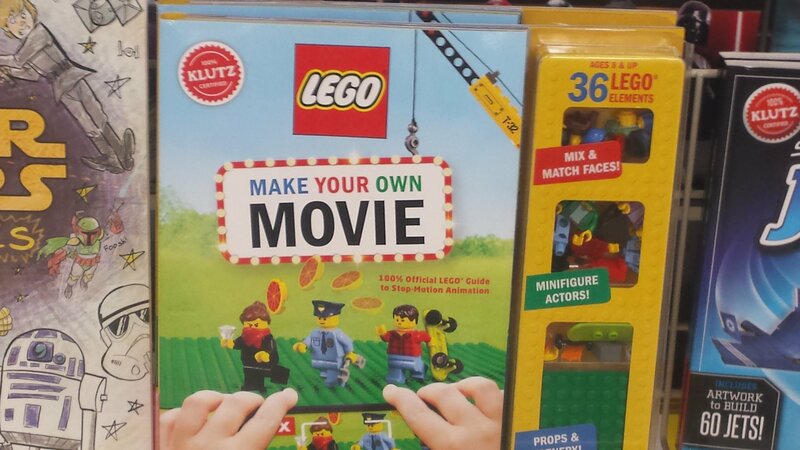 Keep in mind that this is a book that teaches you how to make stop-motion movies and is not intended to be like LEGO's other recent "movie-making" sets. Yeah you're right, This assumes that the person buying it has legos to use, they only put in the ones to use as an example. It's more the gender of the "thief" than anything; using the female hair and picking out the Jay face feels like a quickly cobbled-together minifig. Of course, that's completely up to the viewer.